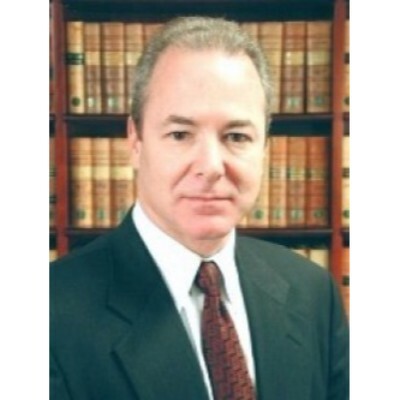 David has a well-established practice in the field of property law. 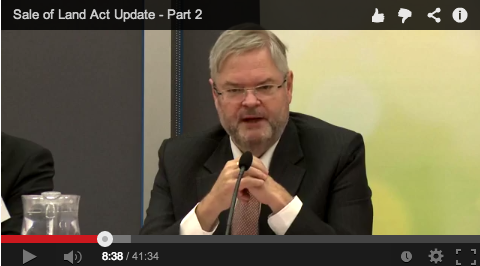 He has undertaken work for the State and Federal Governments, the Registrar of Titles and the ANZ Bank. 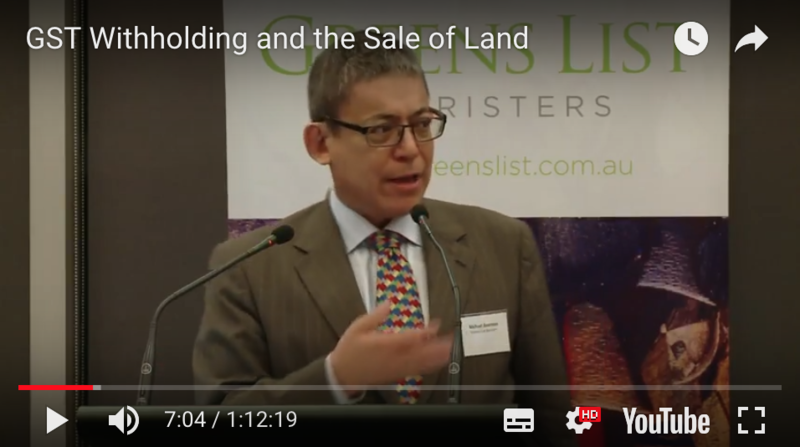 He is the lead author of Sale of Land Act Victoria which was published in October 2015 by Thompson Reuters, and of two forthcoming works to be entitled Transfer of Land Act Victoria and Victorian Land Contracts respectively. 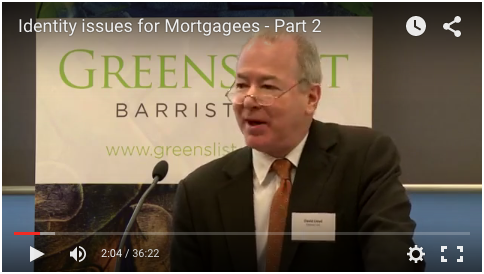 David has 35 years experience in property law, 17 of them as a solicitor. 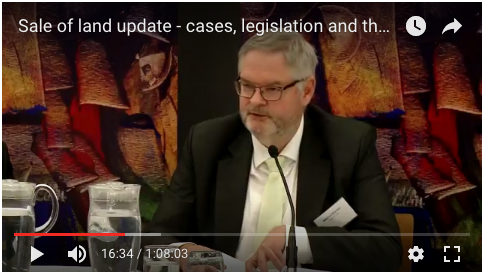 He has been a member of the Property Committee of the Law Institute of Victoria for over 20 years and has spoken at seminars organised by the Law Institute of Victoria and the Leo Cussen Institute, amongst others. 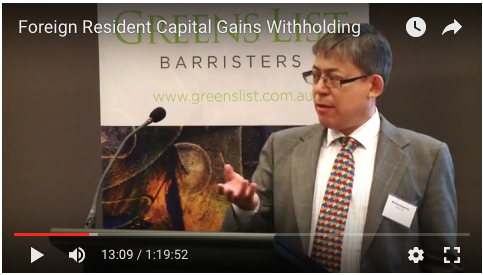 He has written many articles for the Law Institute Journal and is an author of the Contract of Sale of Real Estate co-published by the Law Institute of Victoria and the Real Estate Institute of Victoria. 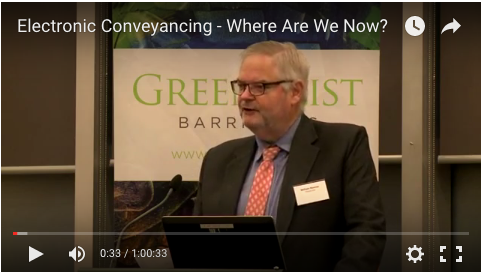 Electronic Conveyancing - Where Are We Now?